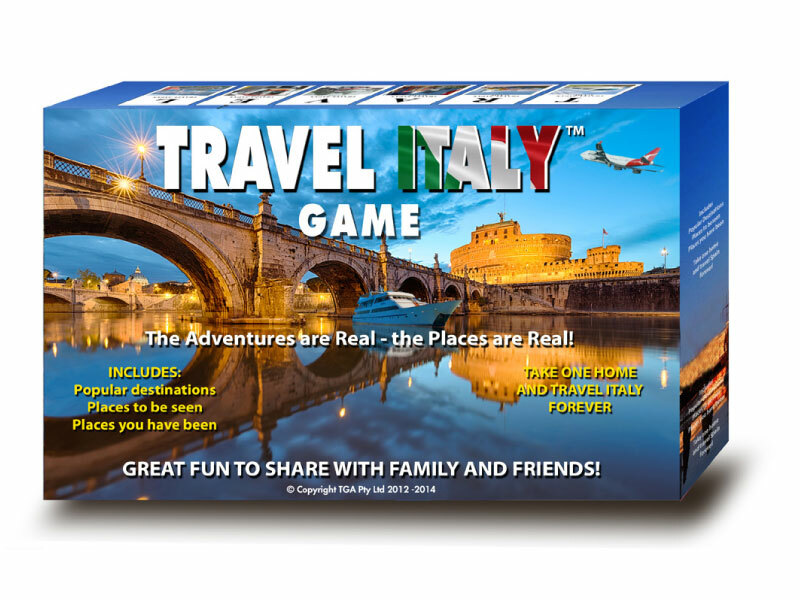 When you become a partner with Travel Games Worldwide, we support and assist you to grow your business into reaching its full business potential and beyond. 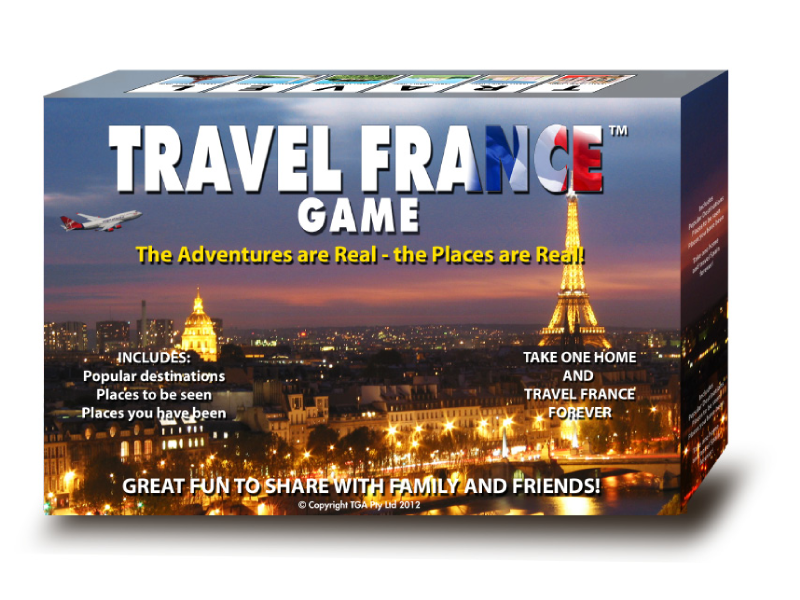 You don’t need to have lots of experience in the game business to make this opportunity work for you, why!! 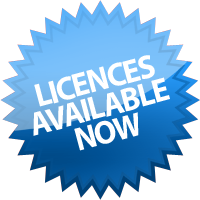 Because we did it from the ground up, and so can you! 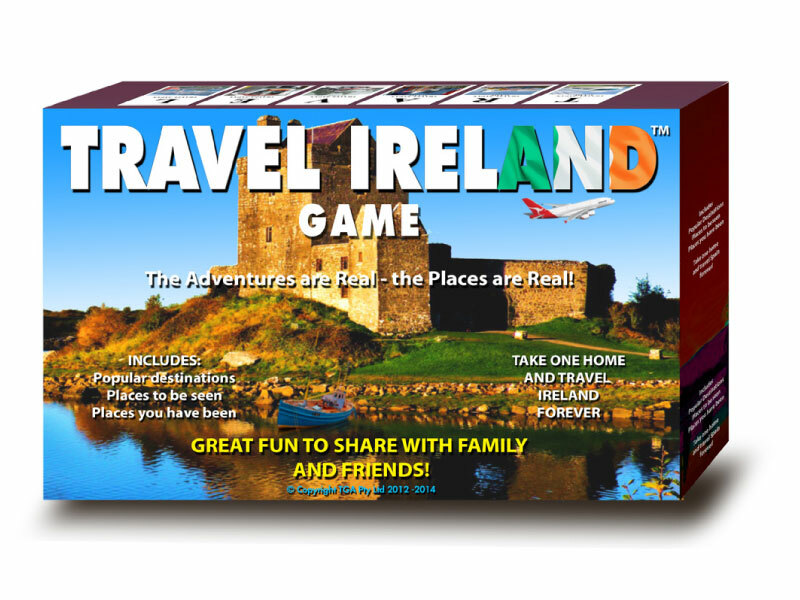 You just need confidence in the product, a bit of energy, creativity, passion and a small amount of business savvy to give it a go, we have been where you will be and created a very marketable and valuable product, we have the prior experience to support you all the way to make it easier for you to make your Travel Game/s popular with all age groups, a business that is profitable and a huge success. 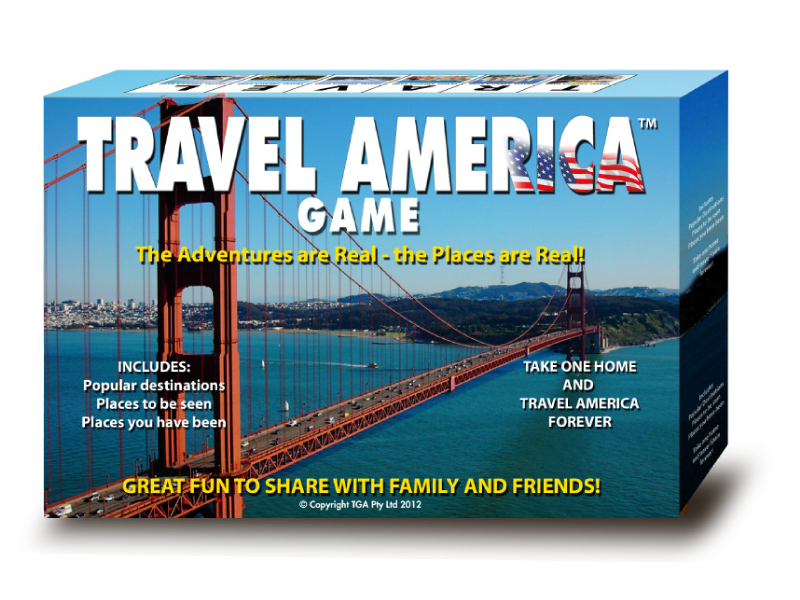 Robert and Diane worked diligently from the outset, by not being satisfied with the quality, feel and appearance of their product until they were 100% sure it could not be improved any further, plus they continue to work with the future in mind to expand on the global business infrastructure so that all its global Travel games will be perfect and designed only for success. 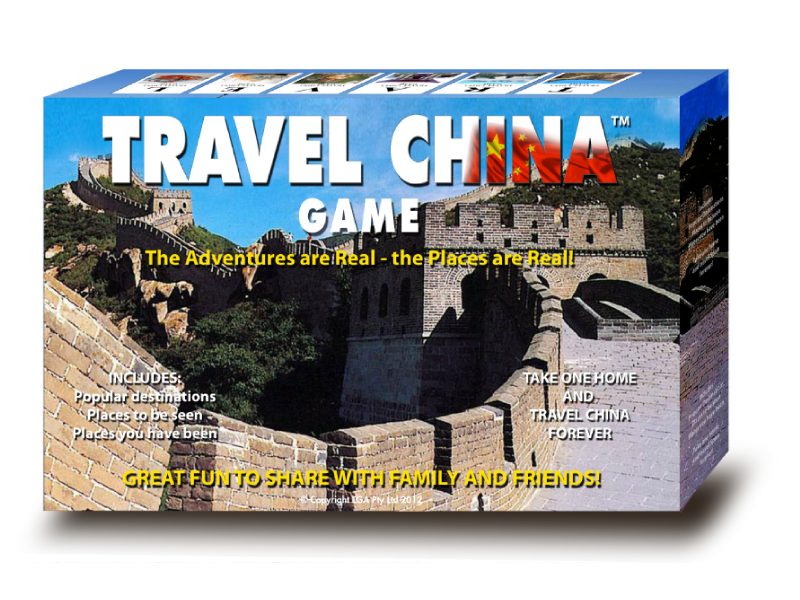 It is this tried and tested signature that is soon to grow Travel Games Worldwide into a global brand, with products that are educational and fun to play, games that everyone around the world will want to own and enjoy learning about so many countries all over the world, we create products that inspire so many people to travel and explore new places and new adventures. 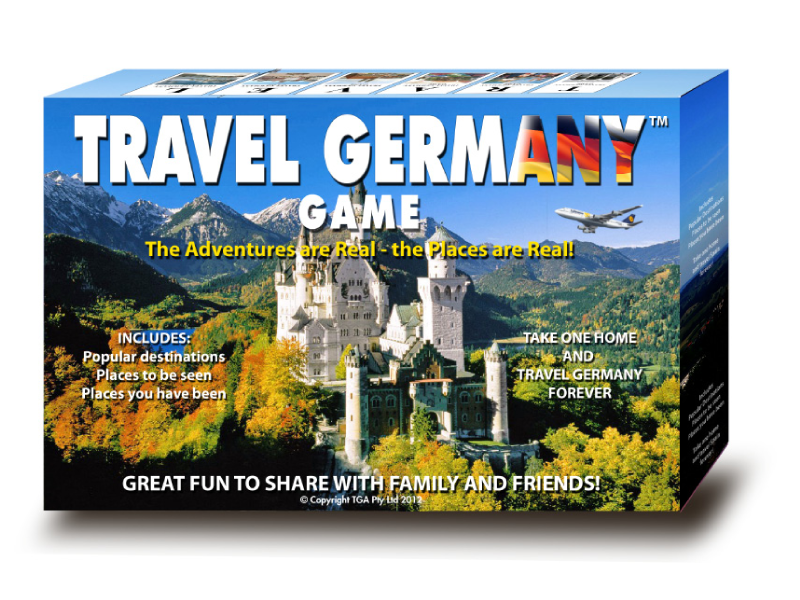 Try and imagine the pride you will feel when you go to a store and see your travel game/s on the shelves, or you meet up with someone who has purchased and played your game and really loved it. 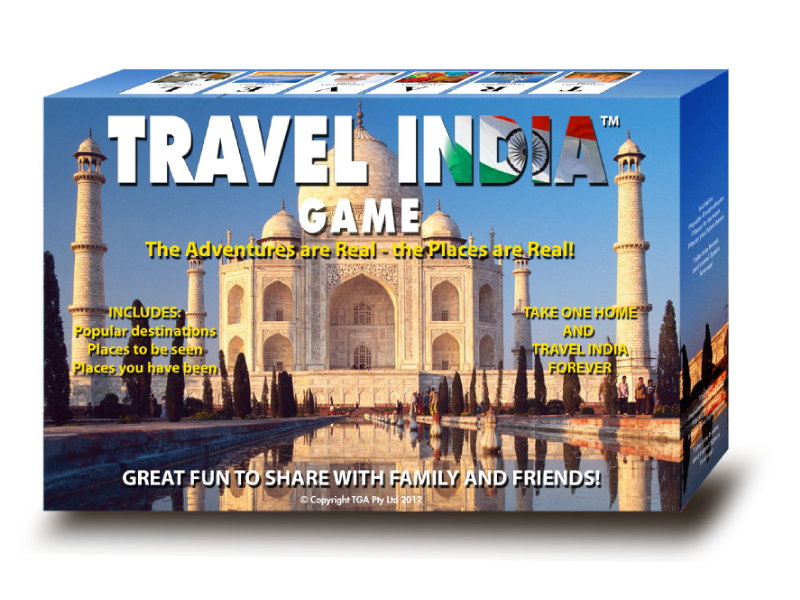 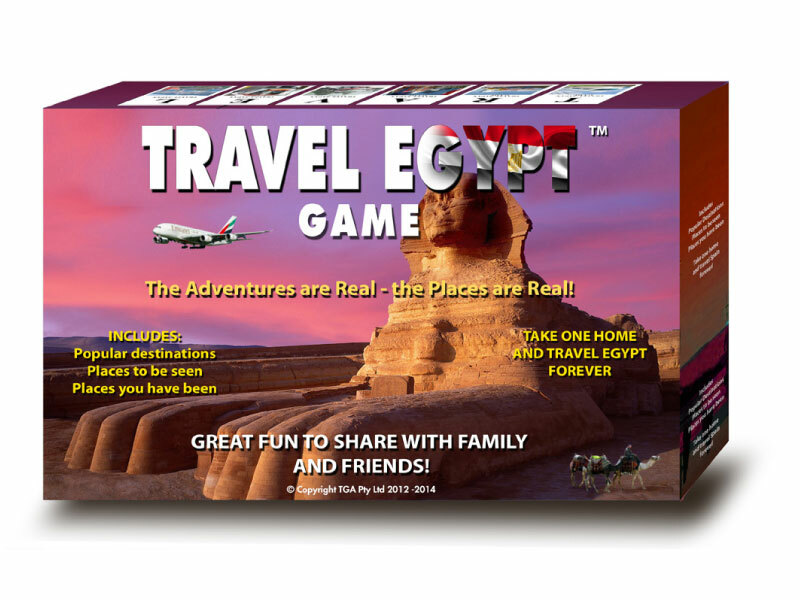 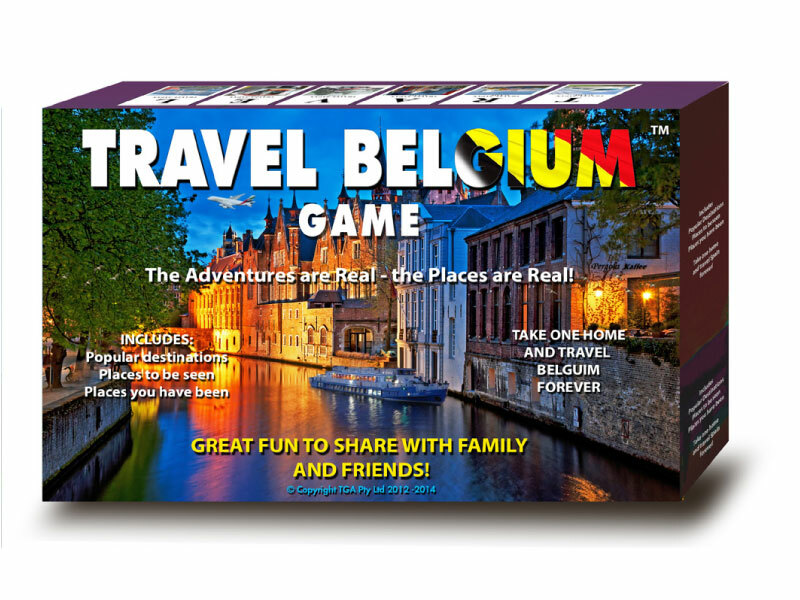 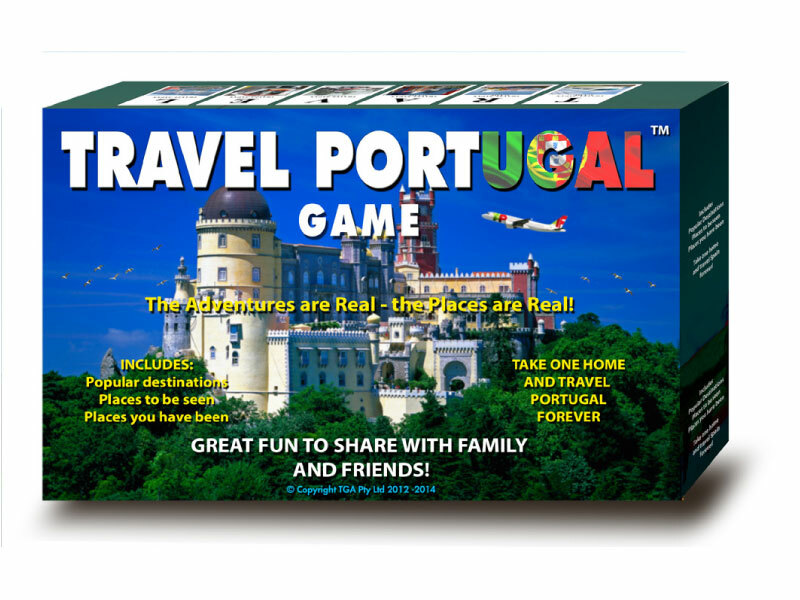 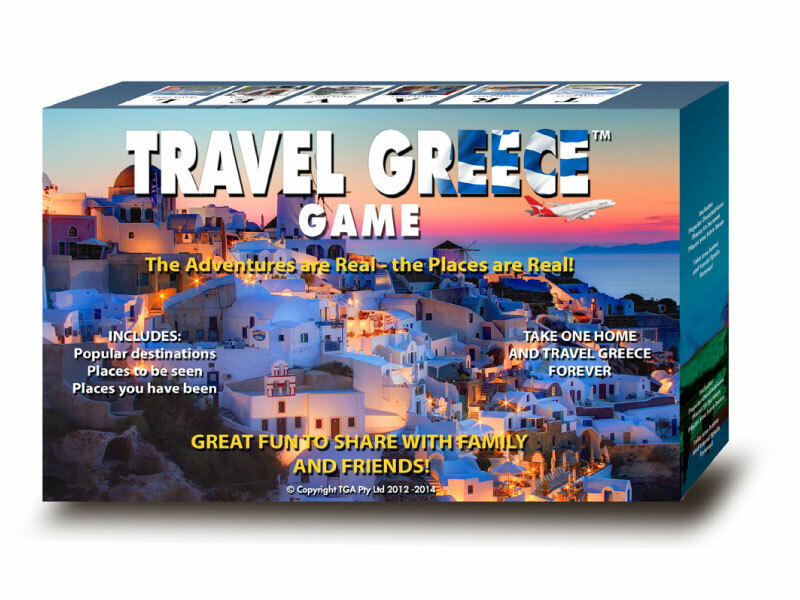 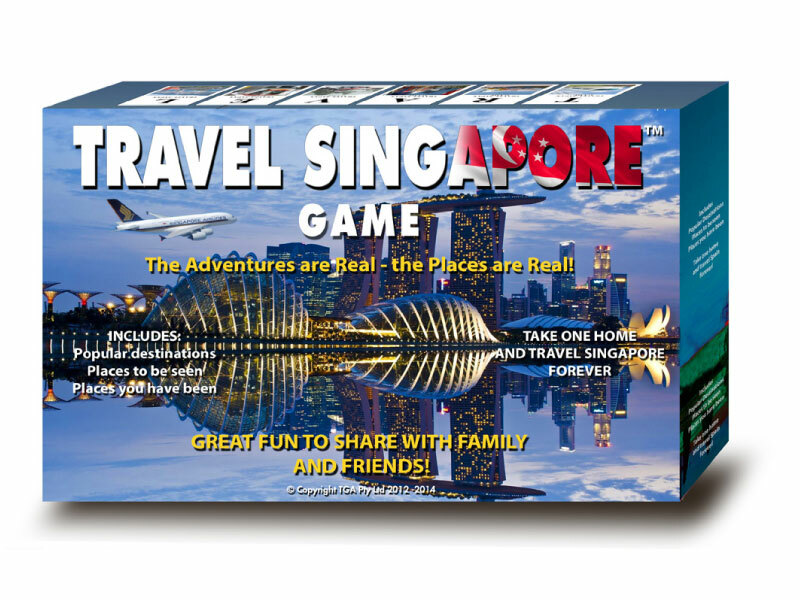 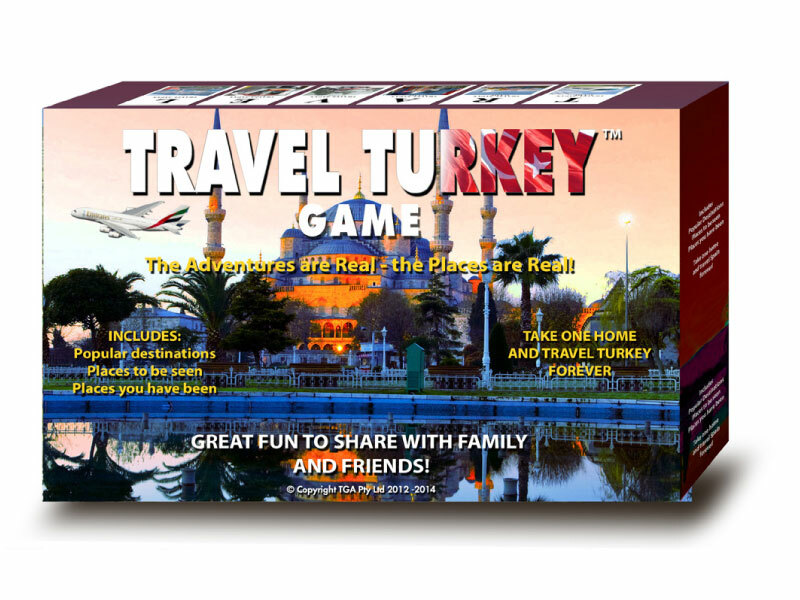 You can now purchase the rights to own the TRAVEL GAME in your country & create a lucrative business. 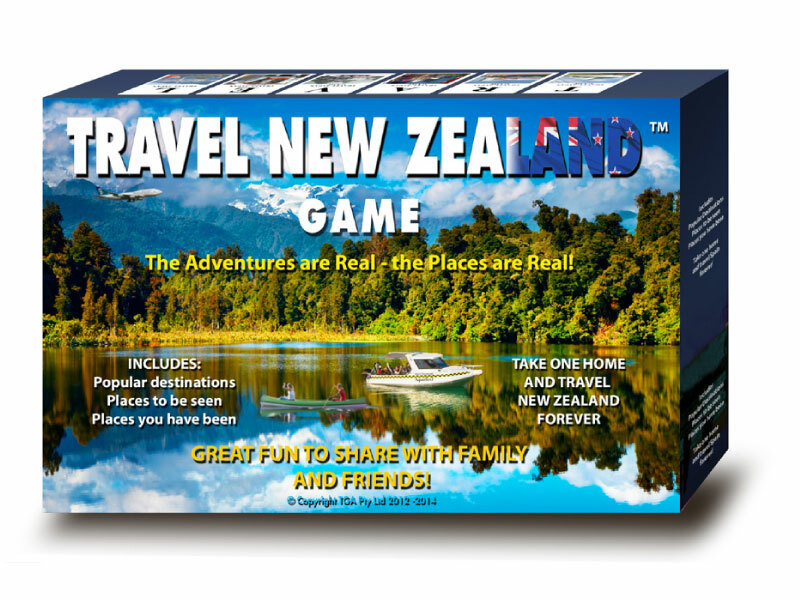 Travel guides are great, however, unlike travel guides, by playing Travel board games they advise and educate you while providing loads of laughs and endless fun about where & when to go & what you can expect to see and do, they also inform your family & friends about where you are, when you call home, so they can then track all your travels on the game board. 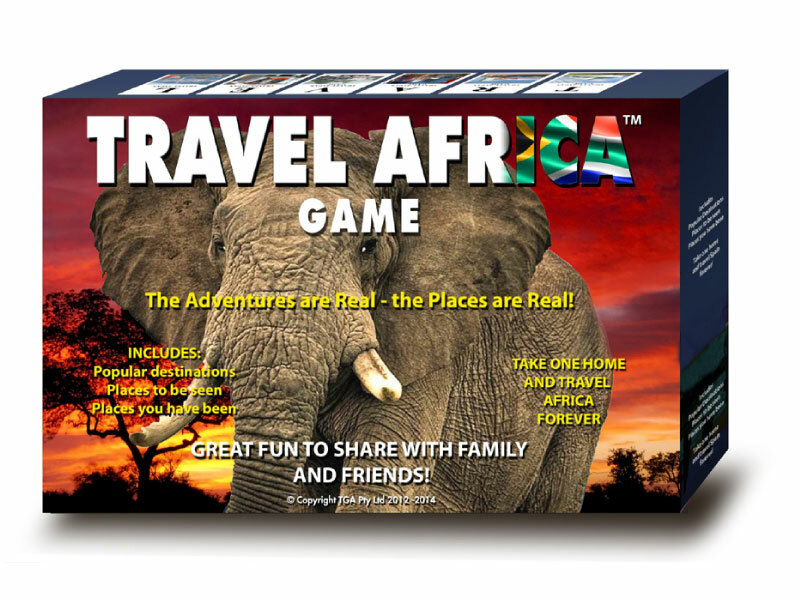 Our games are the only games in the world attracting sponsors! 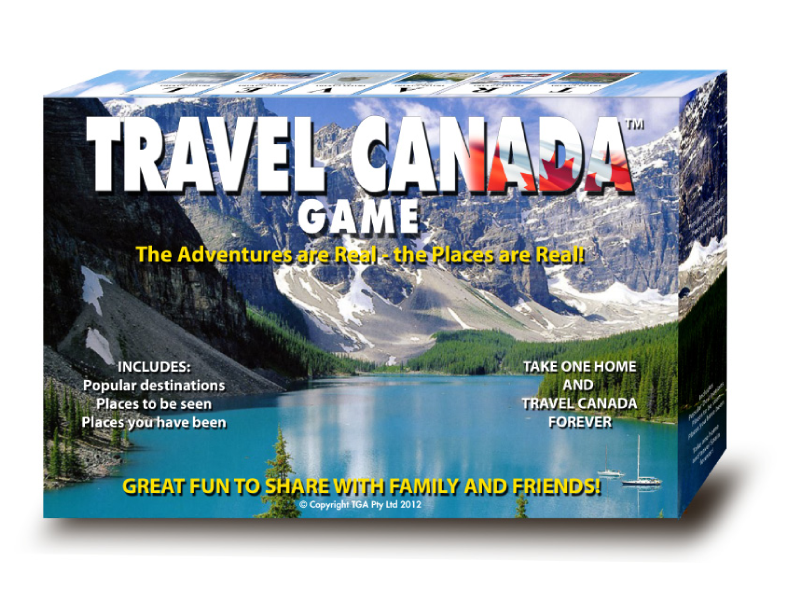 These educational products are in very high demand as souvenirs. 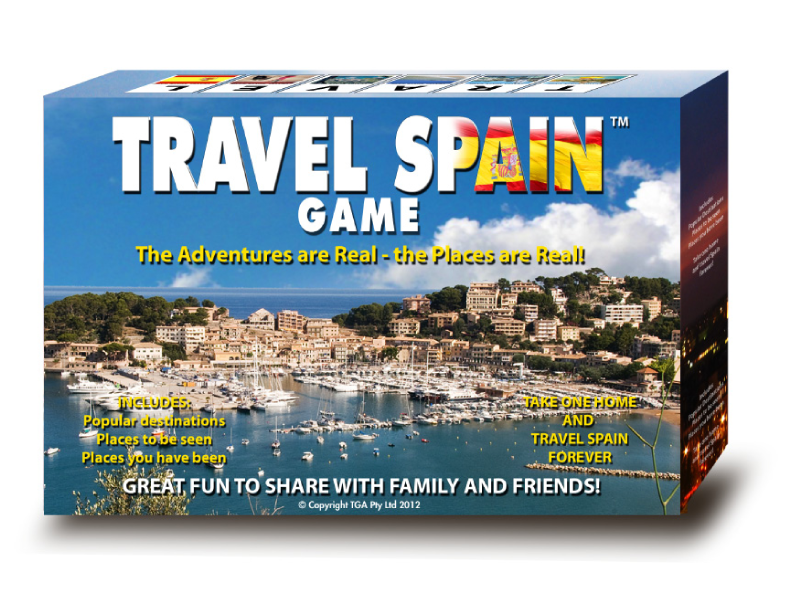 Unlike most board games, these games sell to tourists, schools, universities and colleges for English language classes. 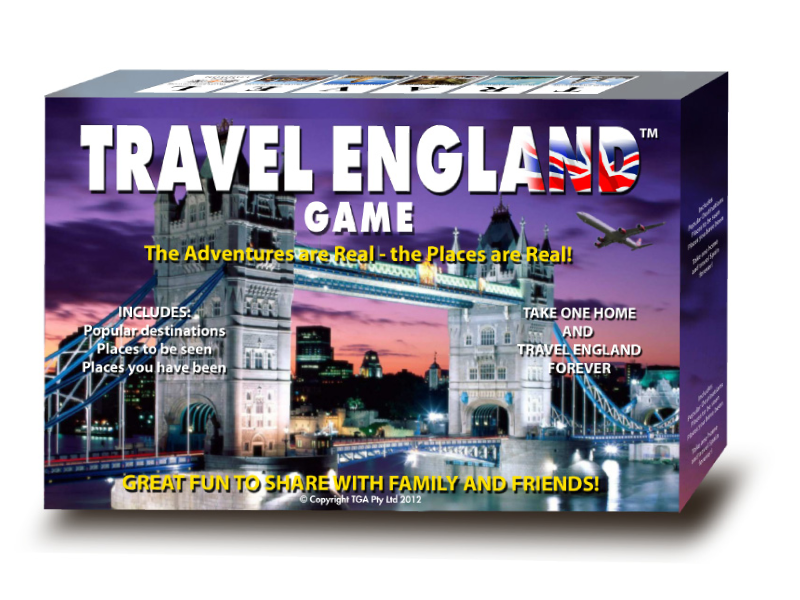 They are also used as sales gifts by travel agents, caravan and motorhome companies as a thank you. 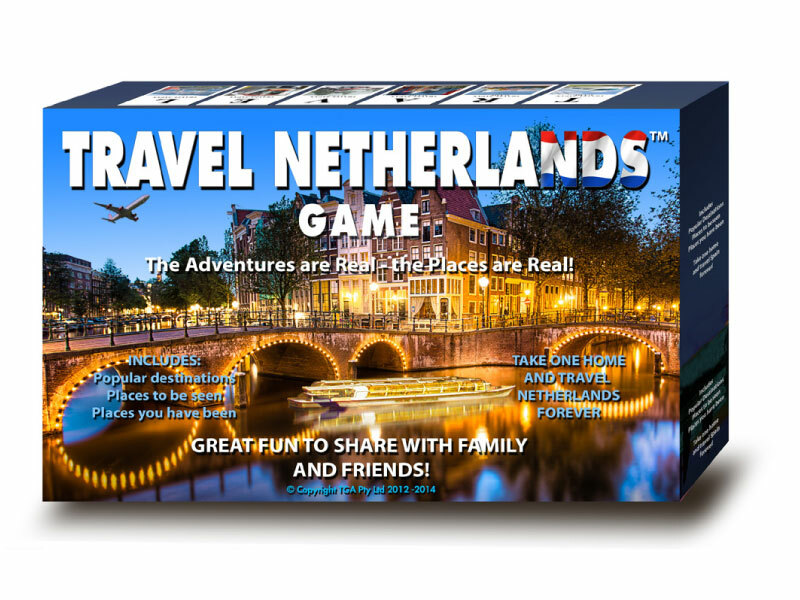 Purchase the rights to your travel game to be part of our global expansion! 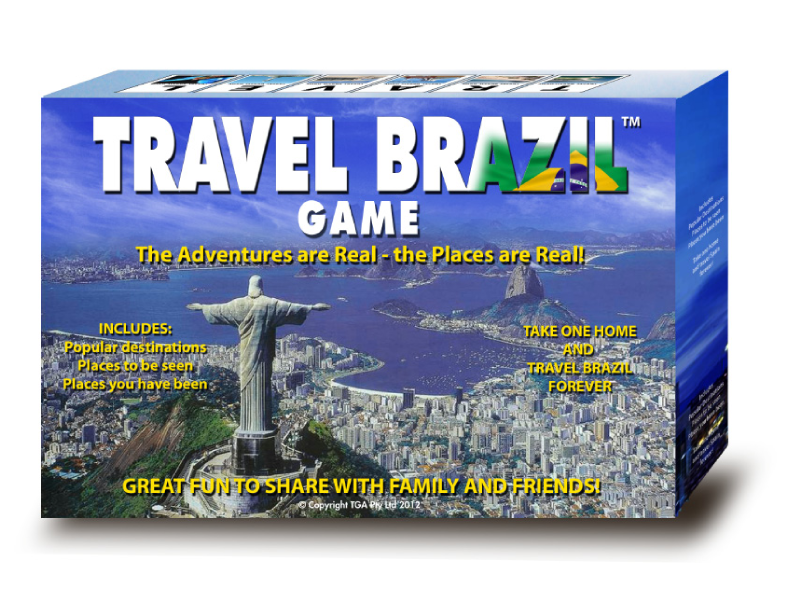 More countries games are currently in development. 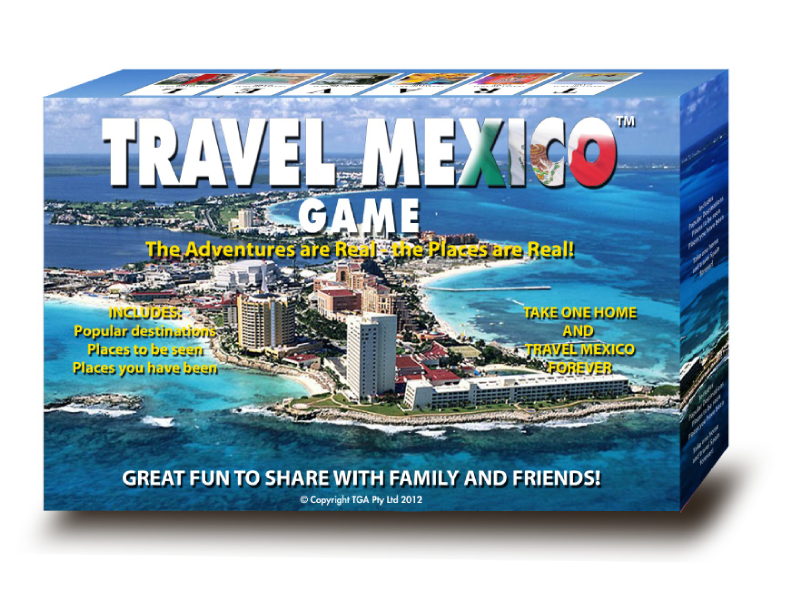 Contact us for details to own the travel game rights in your country. 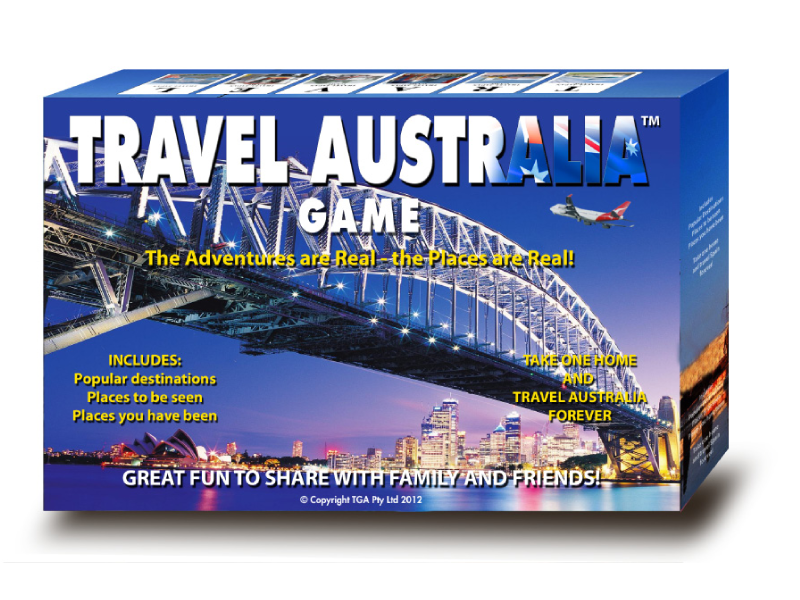 The Travel Australia Game is now in its 10th year and still in high demand. 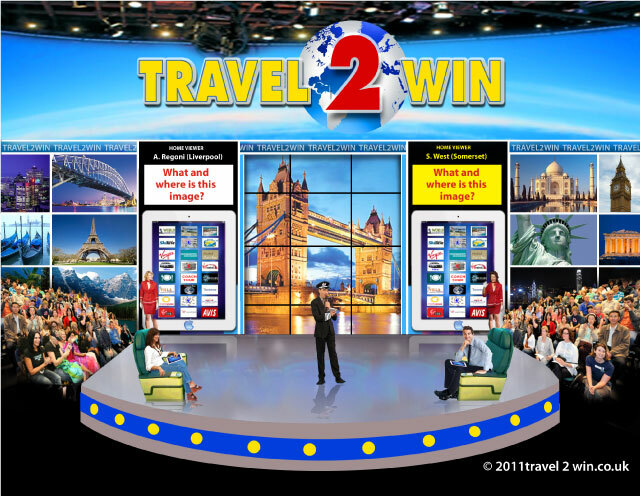 This new Travel 2 Win TV Game Show format is a fast paced exciting game show where contestants, audience and TV viewers can win BIG prizes and heaps of cash. 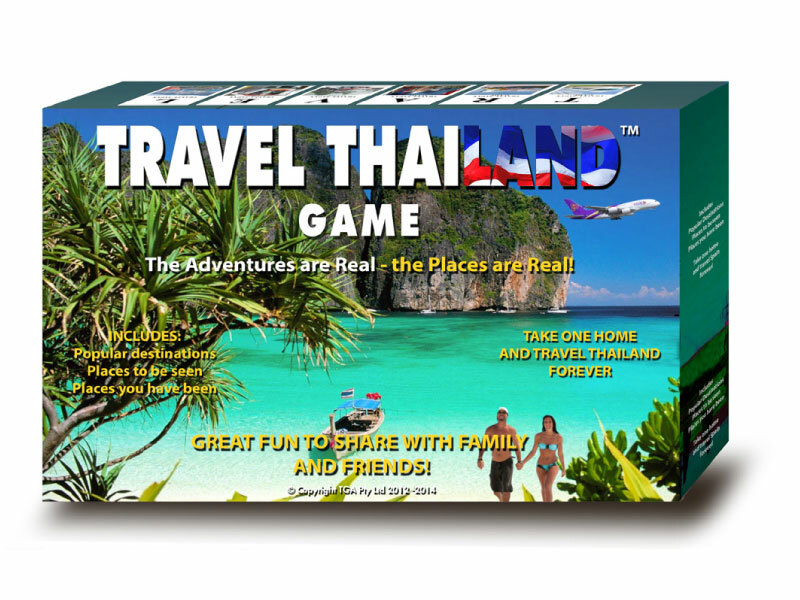 Played on iPads where each contestant competes against the other for cash & prizes. 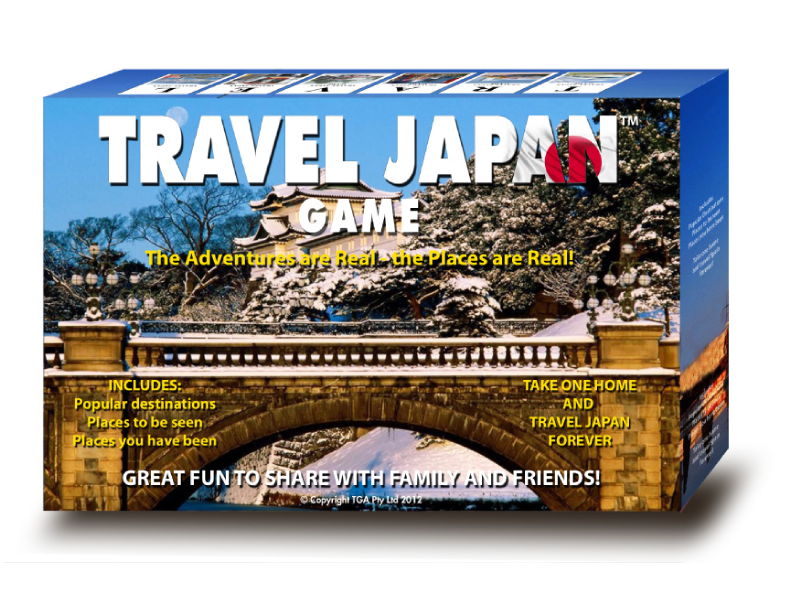 Many of the questions and image puzzles are included in the worldwide travel games.